Wire* — Setting sail this summer, Hula’s in Phoenix is moving into a custom-designed, tiki-tastic space near 7th St & Camelback featuring an indoor-outdoor patio and hidden second bar. The Valley’s original island-style hideaway, Hula’s Modern Tiki in Phoenix is moving into an all-new space featuring a sweeping indoor-outdoor patio, a 40-person private dining ‘Tiki Room’ and a (secret) second tiki bar named The Captain’s Cabin. 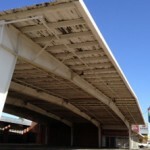 Now under construction in Uptown Phoenix on 7th Street just north of Camelback (5114 N. 7th St.), this stylish 4,100-sq.-ft. tiki restaurant & bar is scheduled to open this summer inside a completely revamped space. 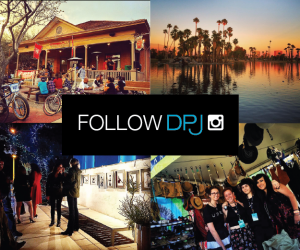 Handcrafted by Hula’s owner, M. Dana Mule, this custom-designed space will replace the original Hula’s Modern Tiki in Phoenix, which launched in 2009 and will be torn down by the landowners as part of a new residential redevelopment. Please note: Hula’s Modern Tiki will continue to operate at its Central Avenue location (4700 N. Central Ave.) through June 2018. 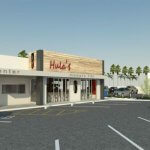 Hula’s also has a second location in downtown Scottsdale (7213 E. 1st Ave.). The Captain’s Cabin will also be the perfect spot to savor Hula’s premium “Uku Nui” Cocktail Menu brimming with craft cocktails and rare rum flights. Already offered at Hula’s in Phoenix and Scottsdale (bar area only), the “Uku Nui” menu (which means “premium” in Hawaiian) showcases six gourmet tiki tipples, all hand-shaken with fresh squeezed juices and housemade bitters and syrups, and offered for $11 each. Plus, Hula’s just added its first-ever Rum Flights Menu, allowing guests to take their taste buds on a self-guided tropical tour of 24 of the world’s finest rums. This is offered in additional to Hula’s standard cocktail menu, featuring 16 Signature Tropical Cocktails such as the best-selling Hula’s Mia Tai (strong and limey vs. fruity and sugary), the award-winning Painkiller and the flaming-rum-topped Scorpion Bowl, with prices starting at only $6 every weekday at Tiki Time Happy Hour (M-F, 3:30 – 6 pm). Pair it all with Hula’s award-winning menu of award-winning menu of Island-style eats, including South Seas Fish Tacos, Crispy Coconut Shrimp Rolls and authentic Hawaiian Ceviche and Island Poke–all made from-scratch and featuring the freshest fish and other premium ingredients. Plus Hula’s is home to the Valley’s tastiest Weekend Brunch, including Eggs Benedict topped with your choice of ham, Portuguese sausage, ahi tuna or fried spam (a Hawaiian favorite), or the hearty Loco Moco (burger patty, rice covered in brown mushroom gravy, sunny side up eggs). 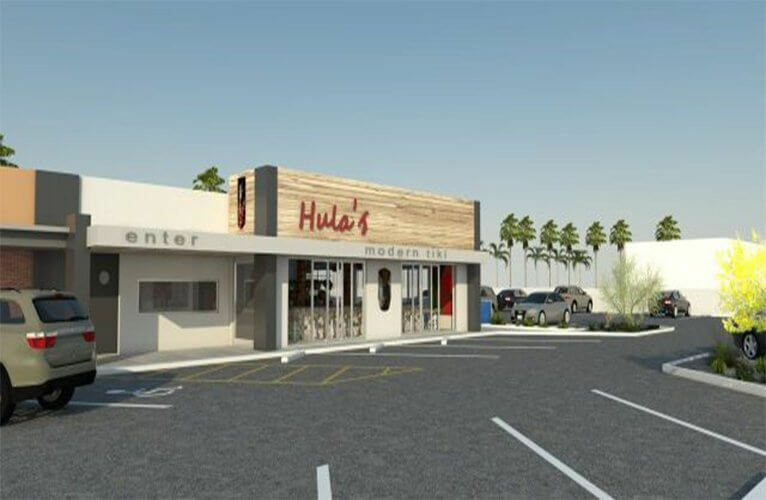 Hula’s Modern Tiki’s new Phoenix location opens summer 2018 at 5114 N. 7th St. in Phoenix, AZ 85014. 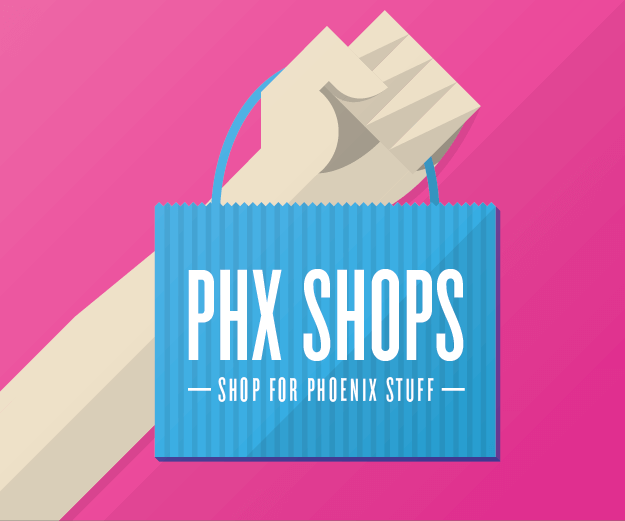 Hula’s existing Phoenix location (4700 N. Central Ave.) will be open for regular business hours until June 2018. Hula’s Modern Tiki is open Monday: 11am – 10pm, Tuesday – Thursday: 11am – 11pm, Friday: 11am – 12am*, Saturday: 10:30am – 12am*, Sunday: 10:30am – 10pm. Brunch is served Saturday and Sunday 10:30am – 2:30pm (*Full menu until 11pm). For more information call Hula’s Phoenix 602-265-8454 or Hula’s Scottsdale 480-970-HULA (4852) or visit www.hulasmoderntiki.com.